Saintseneca's Pillar of Na comes out August 31. 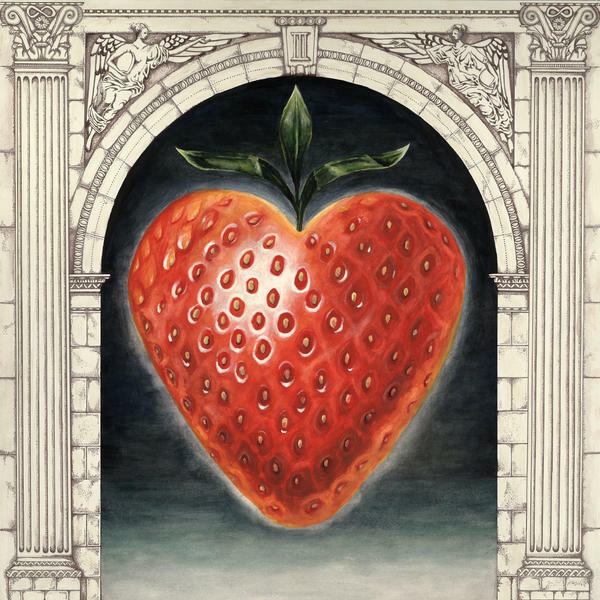 The Ohio folk-rock band Saintseneca has carved out a nifty discography using unexpected tools in inventive ways. There's the exotic instrumentation, sure — stuff like the balalaika and the bouzouki, to go with more familiar sounds – but the group also has a real gift for matching fatalistic, ruminative rambles to arrangements that sparkle and surprise. In the brightly infectious "Moon Barks at the Dog," one of many highlights from the new Pillar of Na, Zac Little suggests an M.O. 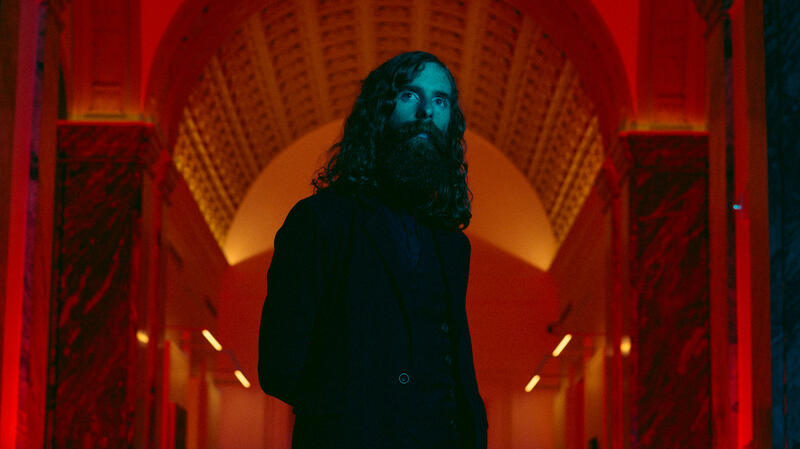 for Saintseneca that fits into just six words: "Weep with me in 4/4 time." Four albums into its career, Saintseneca continues to poke at its sound's margins, as the new record's nearly nine-minute title track incorporates fluttering acoustic instruments, a crowd-pleasing folk-rock jam, a stormy crescendo, a verse about Dolly Parton's "I Will Always Love You," a chant of "We all must get stoned" and an a cappella coda that revisits "Circle Hymn," the track that opens the album. But Pillar of Na's artier reaches also liven up more broadly accessible jams like "Frostbiter," which marries oblique musings on death, dashed hopes and survival to choruses sweet enough to swoon to.